It’s been over a week since our flock of ducks and chickens has had a chance to forage outside. The ducks had been laying at a nice regular rate, but that stopped when they started being cooped up all day. I suspect it’s the stress of spending too much time with the chickens that’s caused the slow down. 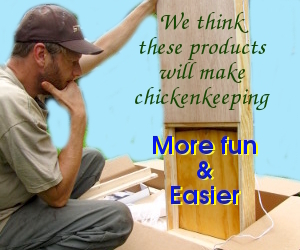 Maybe a bigger coop or more privacy from the chickens would yield better results? Ducks don’t like change…any sudden change can stop a ducks production…sudden food change,,, really anything! Even something like not getting as much water as they are used to. That’s where chickens have an advantage.. much more resilient to changes.